Can lost keys be replaced by perfectly accurate duplicates? Our technicians say that broken office keys and lost house keys can be accurately duplicated. However, rekeying is recommended for lost house keys for better security. This is to prevent anyone who may have access of the lost keys from getting in as a new set of keys will be used on the locks. What does lock re-keying mean? 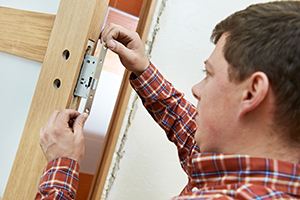 A lock re-key means that the tumblers on the door locks are adjusted so that new keys can fit into them and work perfectly, even without having to actually replace the locks. This is a good option if you lost your keys and the existing locks are still in perfect condition. 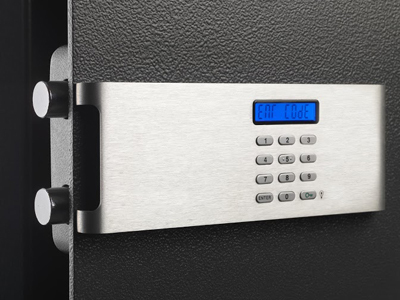 A smart lock can be defined as an electromechanical lock that receives and responds to signals from an electronic device such as a smart phone. 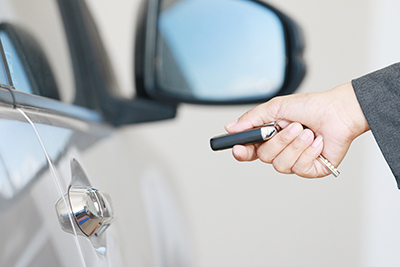 A wireless protocol and a cryptographic key are used to perform authorized locking and unlocking operations. There are different types of smart locks available in the market and a lot of them serve as keyless entry systems for homes and offices.